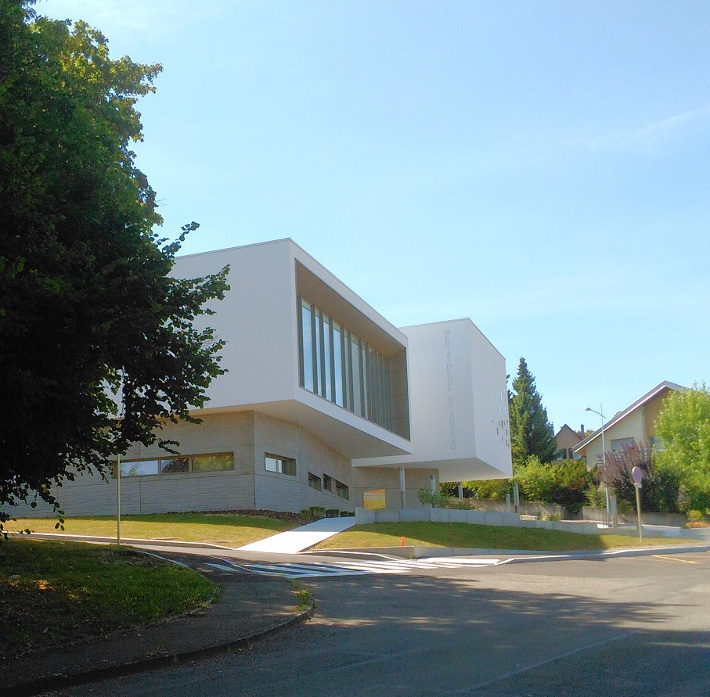 The Sundgau area library Is not only a space for reading and learning throughout life but also a space for cultural discovery and encounters. It covers a space of 750 m² in a modern, light and transparent building. A team of 14 people are on hand to welcome you and attend to your propositions.